Bonding with nature, spending time with family and moving away from the madness of city life when combined together takes the name of camping. Camping can be a real fun experience where not only do you get to engage in adventures but also unwind and relax amidst the peace and calm of greenery. But certain camping mistakes can totally ruin your camping outing and may leave you with a bitter experience. For your reference, we have brought a list of the top 6 most common camping mistakes and how to avoid them. You cannot just assume that a hot camping site will remain at a high temperature throughout. You must always be prepared for weather changes as well. 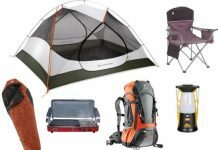 You must be prepared with camping gear for cold temperatures, rains and winds. Not doing so can be a big camping mistake. Make sure you carry a hooded and waterproof jacket with you so as to deal with both cold and rainy weather condition. Before heading out for a camping trip, it is important to pack very carefully. Unlike a hotel or resort vacation, you will not have basic amenities and facilities out there in the open and you must carry as many as possible with you. 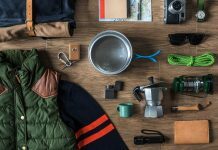 From utensils to medical kit and from proper clothing to emergency tools, you must carry it all. 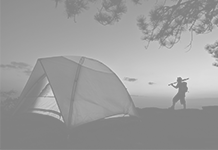 Another common camping mistake which you must avoid is not carrying the right tent. 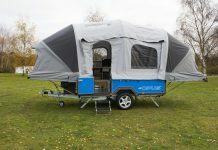 Always take a tent that is weather proof, has sufficient space and is easy to assemble and erect. 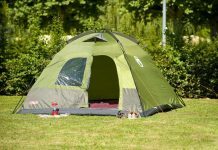 Always take time to conduct research on the various kinds of tents available and only then buy one. 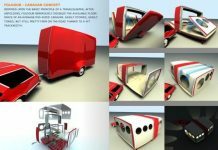 It is a good idea to rent a tent for your first few camping trips to understand your requirement better. 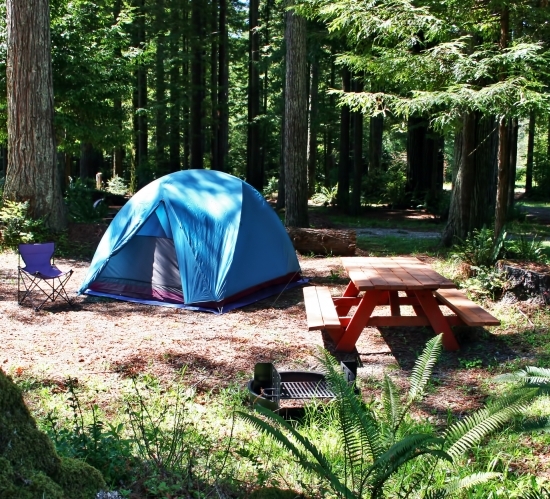 Arriving at the campsite without a reservation could prove to be a big blunder and may just ruin your plans for the trip. 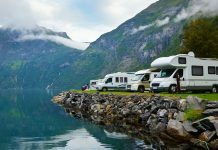 Thus it is always important to make the bookings in advance so that you don’t have to return home without enjoying your camping trip at all. 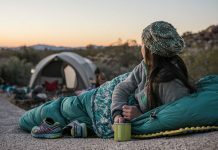 Another major camping mistake which people tend to make is that they spend so much time in preparations and setting up things that they forget to relax and enjoy. 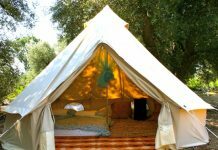 The basic idea behind camping is to unwind, spend quality time with your family/friends and doing something adventurous. Thus make sure you make time for enjoyment and do things which you don’t get to do at home. 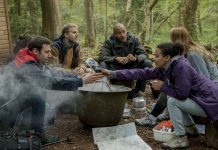 Yes is true that building a campfire can be very enjoyable and also necessary but totally relying on it for cooking can prove to be a mistake. Make sure you have another option or alternative like a camping stove with you so that you don’t have to go without eating anything hot.